I've been a fan of various forms of world music for a while now, exotic tones and sounds making up a large portion of the stuff i listen to whilst searching and exploring for new things to hear. And there is just something so damn enchanting about another culture's take on western music. 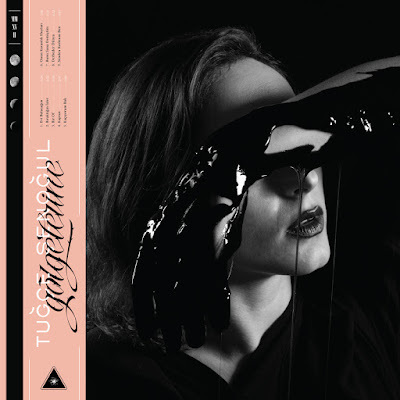 In this case, it's the dark and dreamy synth pop of Turkish artist Tuğçe Şenoğul. New album "Gölgelerine" sounds like the Istanbul cousin of Kate Bush, an eerie and sensual take on melancholy pop. I am completely mesmerized. Listen to "Bunu Sana Demiştim" below and download the album here from Shalgam Records.